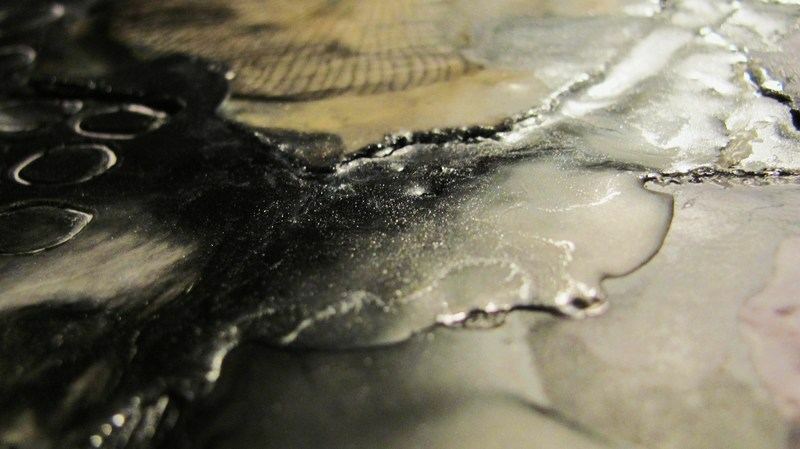 My source of inspiration comes from the natural world, organic formations, the sea, colour, line and texture. I choose to work work in tonal colours with a pallette inspired by the Jurassic coastline or from my travels to Australia and Iceland. I hope to inspire and create unique pieces of work which intrigues viewers and to those who take a second look. 'Dawn has exhibited widely over the past thirty years including group exhibitions at the Cork Street Gallery, London and OXO Gallery, her work can be viewed from her Studio and during Open Studio events during Dorset Arts Week and Lyme Regis Arts Fest & The Town Mill Galleries in Lyme Regis, Dorset. If you would like to visit my Studio please email [email protected] or complete the contact page, thank you. Visits to my Studio are by appointment only please, thank you.